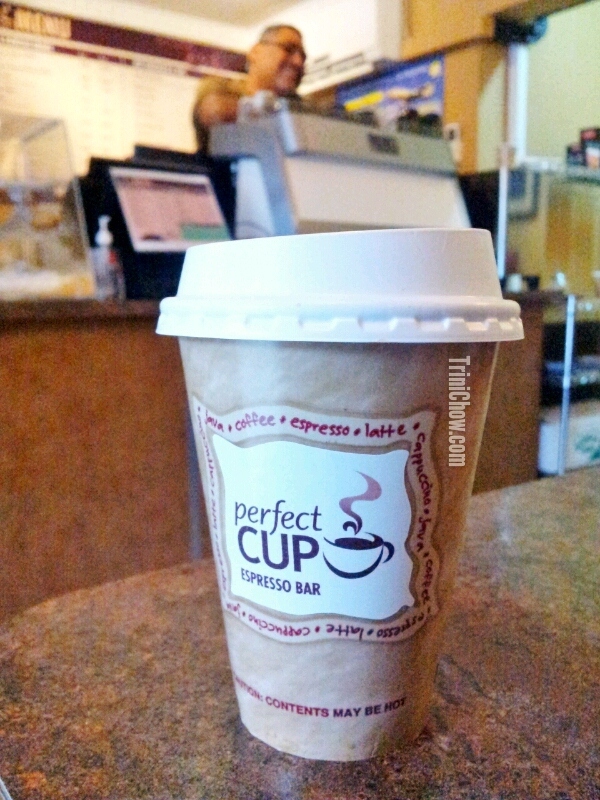 The aptly named Perfect Cup is our go-to for coffee in the Port of Spain area. Trinidad has a variety of coffee choices from independent cafes to coffee chains, but Perfect Cup ticks all the boxes for a bonafide coffeehouse. This cozy family-owned spot has a powerhouse espresso machine (a Dalla Corte PRO) and a barista-trained proprietor making the coffee. Using a blend of Ethiopian, Brazilian and Peruvian beans, Perfect Cup brews up regular drip coffees and expertly crafted cappuccinos, lattes and other coffee drinks in 8oz or 12oz servings. Address/Phone/Facebook Page – Corner of Luis Street & Ariapita Avenue; (868) 627-8352; Perfect Cup on Facebook. Good to Know/Features – Small supply of fresh baked goods is available daily; Hot chocolate and teas are also available. Tags: Trinidad Coffee, Trinidad Restaurant Guide. Bookmark the permalink. Hi Kirwin, we don’t think Perfect Cup has a separate parking lot but we usually just park on the side street or on Ariapita Avenue. Do you Have adequate parking.